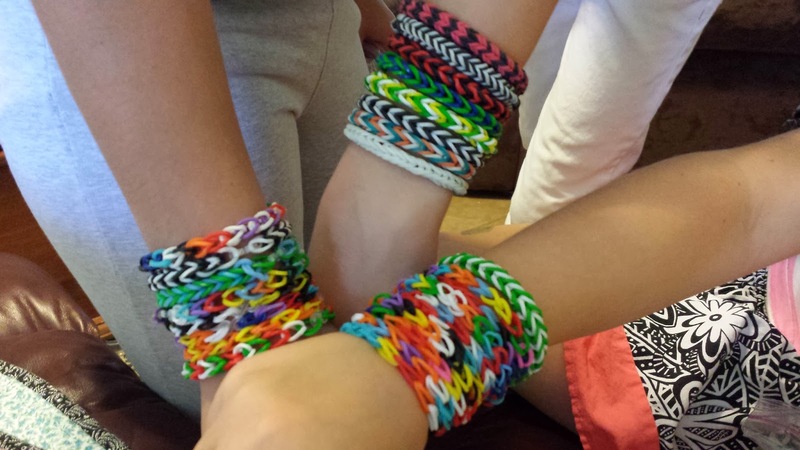 A Little bit of Lorene: Rainbow Loom? Hi everyone! some of the grands were over the other day. They had rows and rows of bracelets on their arms. If you are interested, go to Amazon and have a look see for Rainbow Loom They look like lots of fun and good stocking stuffers!